I've recorded some Christmas tunes and made a video. Merry Christmas! 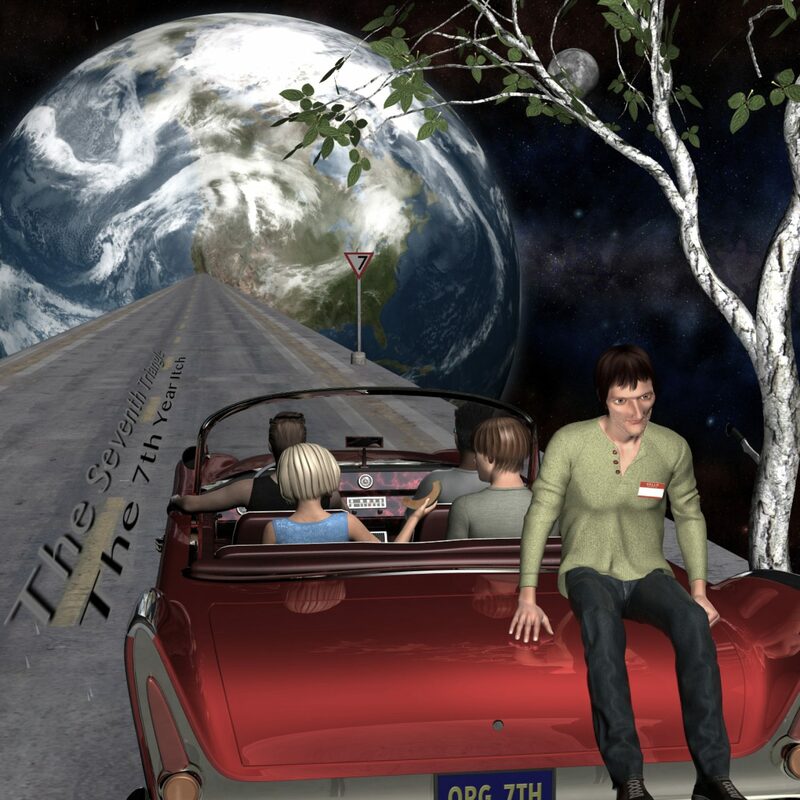 The Seventh Triangle returns with their first album in ten years, THE 7TH YEAR ITCH… a quirky blend of jazz and rock, falling somewhere between Steely Dan and The Moody Blues, with plenty of Beatles influence. 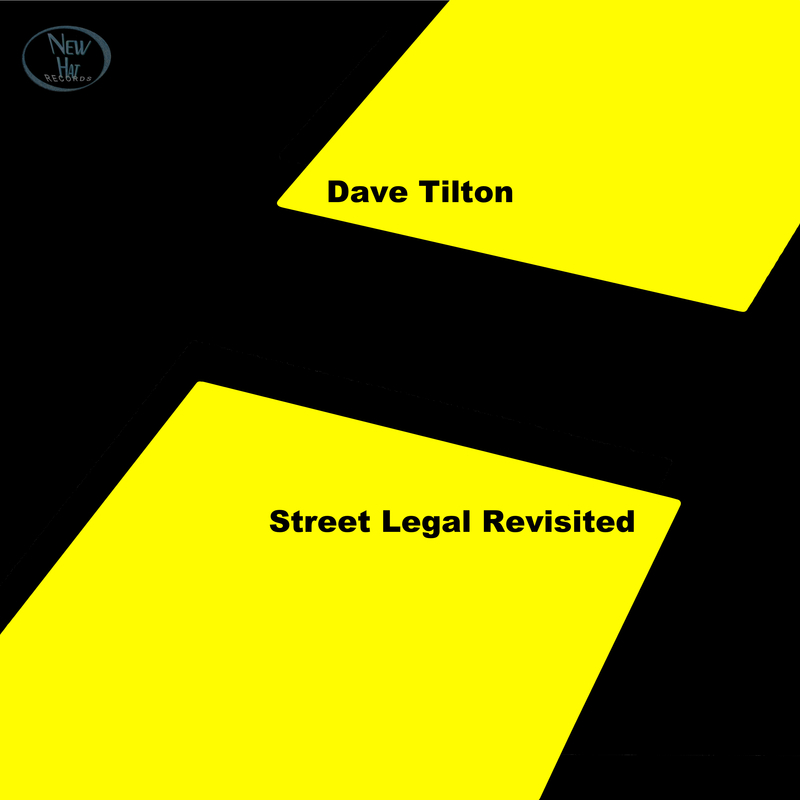 Dave Tilton pays homage to Bob Dylan with a revisiting and a revision of Dylan's STREET LEGAL album, aptly titled STREET LEGAL REVISITED. 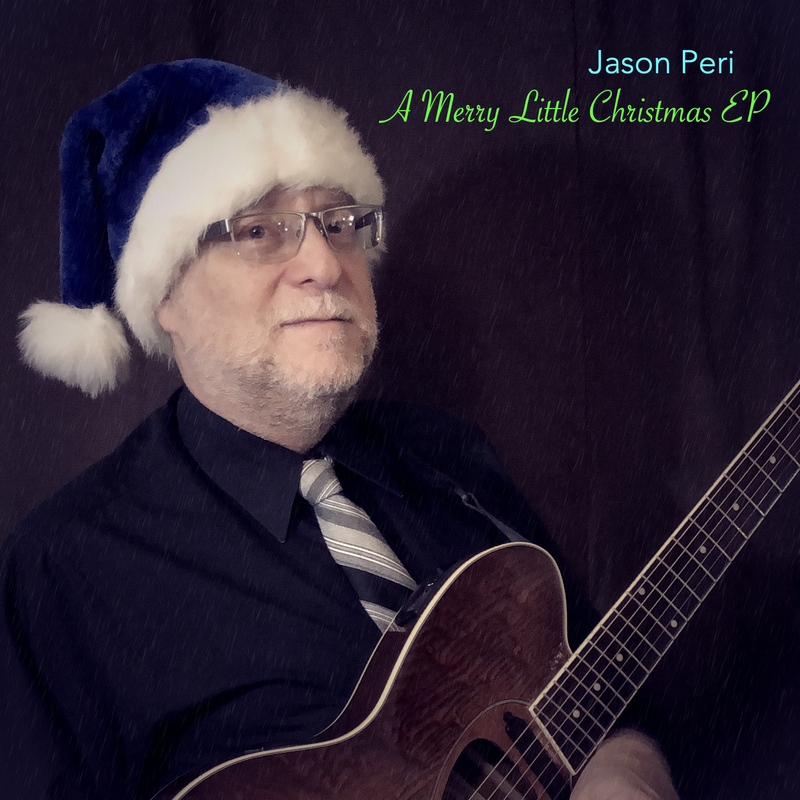 Also new this year is TUNES ABOUT MOONS THROUGH FIVE JUNES, from Jason Peri… an instrumental project recorded entirely on iPad.